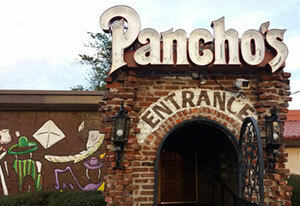 When I was growing up in northeast Arkansas years ago, my family treasured visiting Pancho’s Mexican Restaurant in West Memphis. I remember waiting in line to dine there after family trips to Memphis. I wasn’t disappointed during a recent Let’s Eat visit, as the charm is alive and the food is still very good. The family-owned restaurant opened in 1956 and had packed dirt floors and a live oak tree with candle-lit tables. The original structure was destroyed only nine months later, but Morris Berger and his son, Louis Jack, built the existing building that has since been expanded. The quaint interior is full of restaurant memorabilia and includes long tables in the middle of the floor and secluded booths along the sides. All entrees come with servings of Pancho’s Famous Cheese Dip and salsa. 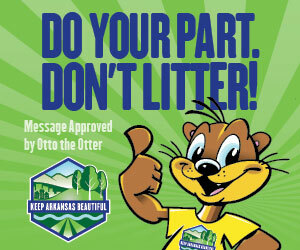 Yes, this is the same Pancho’s Cheese Dip that is available at grocery stores across Arkansas. I enjoy it served cold (or warm) and it is very addictive! It is not too spicy, but has just enough kick to please your palate. After I enjoyed many warm tortilla chips and cheese dip, the Pancho’s Special was delivered. 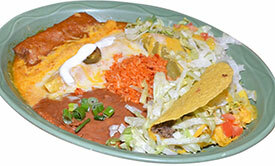 The platter included a beef taco, a cheese-and-onion enchilada and a bean tostada. Each component was great, but I especially loved the enchilada and its rich flavors. The Acapulco Plate also included a beef taco, Pancho verde, a cheese-and-onion enchilada, a chicken enchilada and a tamale with gravy, along with sides of Mexican rice and refried beans. I put some Pancho’s dressing on a few of these items and discovered my new favorite dressing. The green pesto-style dressing put a whole new flavor on the beef taco, especially. Each part of this dish was cooked to perfection. The Enchilada Grande dinner features a huge flour tortilla filled with ground beef and beans accompanied by lettuce, tomatoes, onions and gravy and delicately drizzled with Poncho’s homemade dressing. If you love enchiladas, then you must give this one a try. The Pancho’s Taco Salad is a lighter option, but still big on flavor. The salad includes a bed of toasted tortilla chips topped with lettuce, seasoned beef, tomatoes, cheddar cheese, black olives, chives and a dollop of sour cream. It’s a great option on a hot summer day. My favorite entree was the Shrimp Vera Cruz, a Mexican casserole that includes sauteed shrimp and Mexican rice smothered in Pancho’s homemade cheese dip and topped with cheddar cheese. This cheesy-rice dish is a pure bowl of tangy comfort and is great with a side of warm flour tortillas. For dessert, I tried the Brownie Sundae, a rich chocolate fudge brownie topped with vanilla ice cream, whipped cream and a cherry. It was a winner in my book. Next, a Peachy Con Queso arrived. 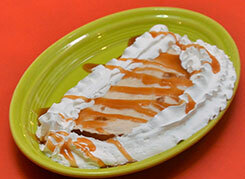 This creative dessert included a flour tortilla filled with sliced peaches and melted Chihuahua cheese, and was covered with a hot caramel sauce and whipped cream. It reminded me of a Mexican-style peach pie loaded with great tastes. 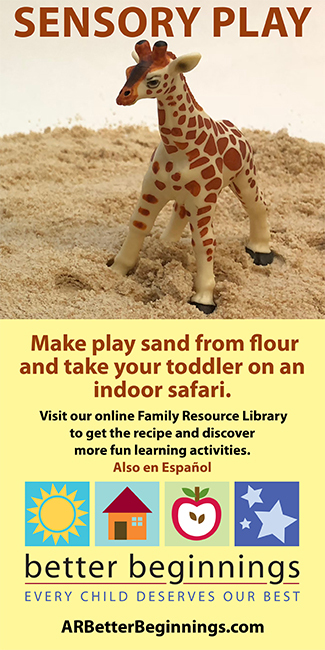 If you prefer, you can create your own Pancho’s feast from your choice of beef tostada, chicken tostada, bean tostada, cheese tostada, frijoles and cheese, Mexican rice and beans, pineapple quesadilla, cheese quesadilla, spinach quesadilla, verde pepper quesadilla, cheese-and-onion enchilada, beef enchilada, chicken enchilada, spinach enchilada, a cup of chili, a Mexican cheeseburger, mini Shrimp Vera Cruz, an enchilada grande, a guacamole enchilada, mini chicken guadalajara, a beef taco, a soft beef taco, a chicken taco, a taco melt, mini taco salad, tamales, Pancho verde, mini Mexico City casserole, a bean burrito and a beef burrito. 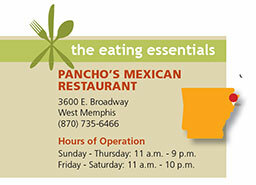 Pancho’s, the first Mexican restaurant in West Memphis, still offers a festive atmosphere, great service and traditional Mexican dishes that might create a new dining tradition for your family.